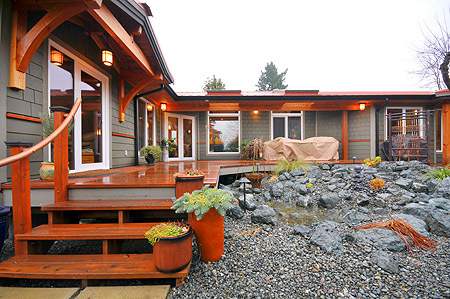 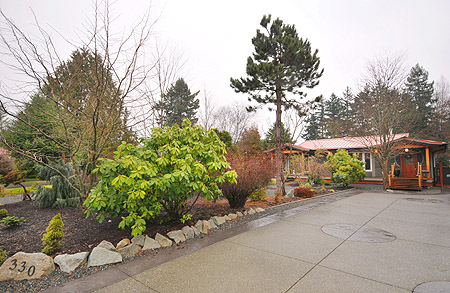 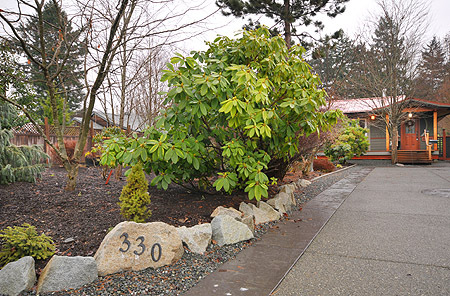 This beautiful Asian inspired rancher located in Central Comox is located on a quiet, no through street. 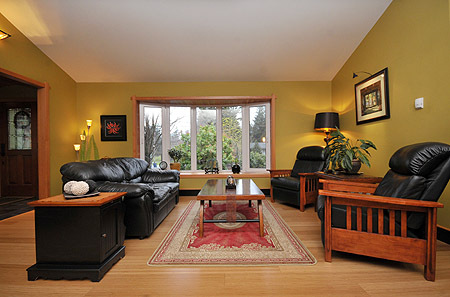 A short five minute walk takes one to town, one of many golf courses, marina, library, hospital and seaside restaurants. 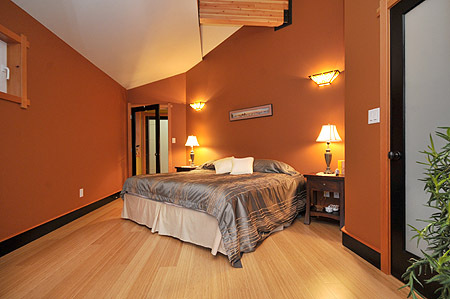 A short 1/2 hour drive on paved roads leads to Mount Washington ski resort. 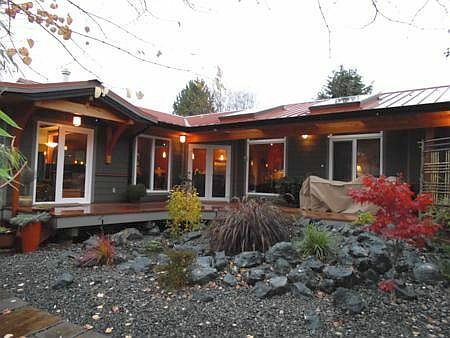 Built in 2009 with no compromises on quality, this zen like hideaway features two bedrooms, two full bathrooms with walk in showers and a feature soaker bath tub off the master bedroom. 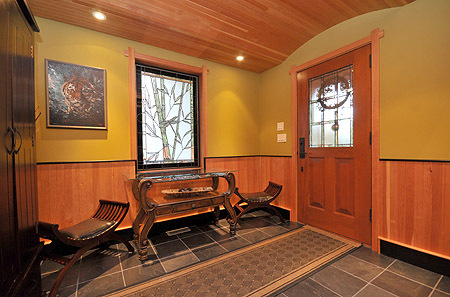 A large office with WiFi is accessible from a separate entrance. 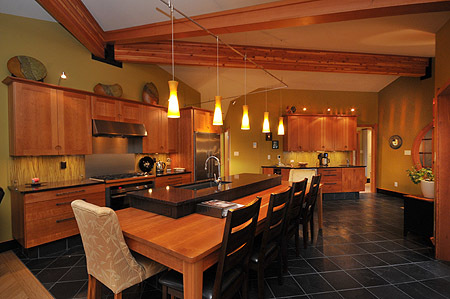 The central gourmet kitchen features a cathedral ceiling and opens to an intimate entertaining area warmed by a beautiful 3 sided gas fireplace. 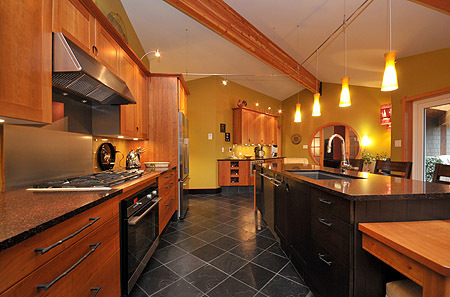 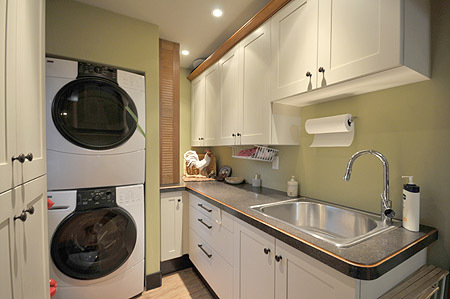 The kitchen also features custom built cherry cabinets, granite counter tops and slate flooring. 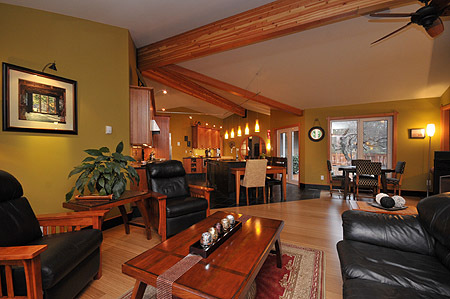 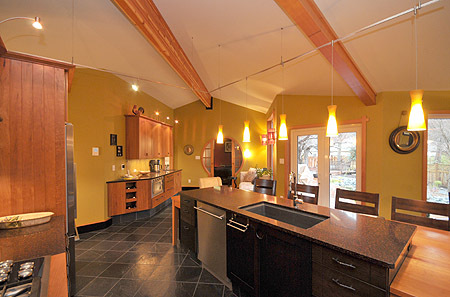 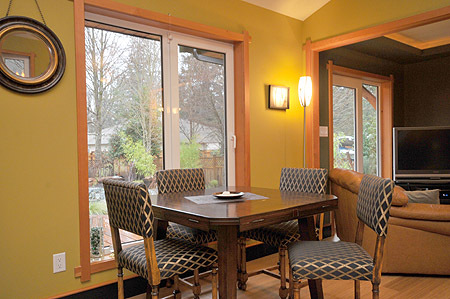 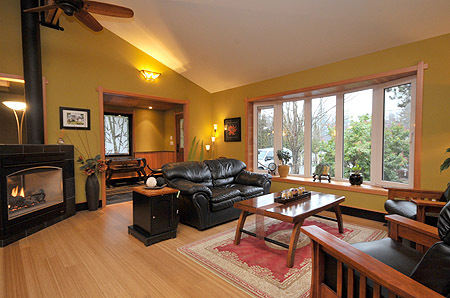 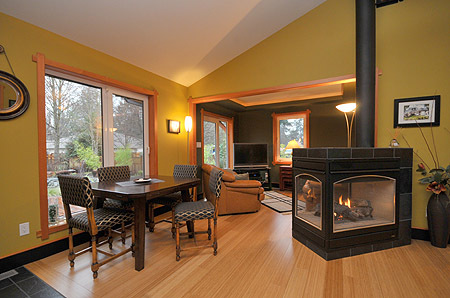 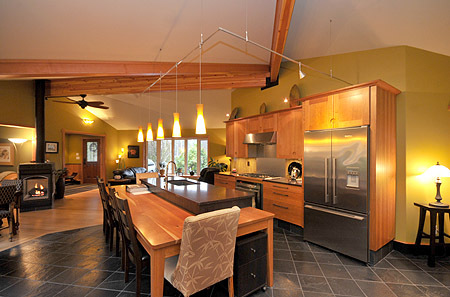 Comox Zen Hideaway is situated on a very private lot with mature trees and shrubs giving a true feeling of seclusion. 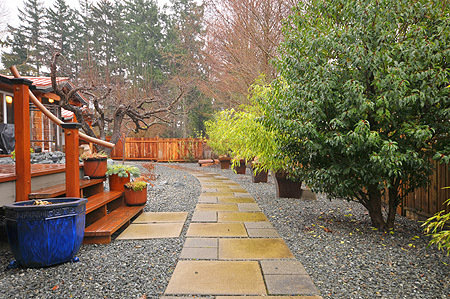 A water garden with a small stream off the deck sets a mood for quiet reflection. 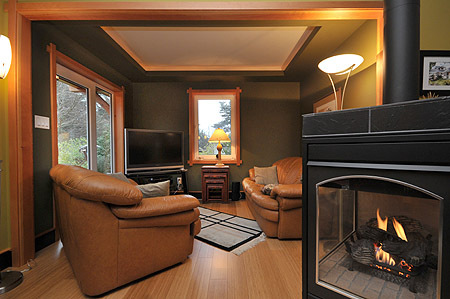 Comox lies on the Georgia Strait on beautiful Vancouver Island where you can ski in the morning, golf in the afternoon and enjoy fine restaurants in the evening. 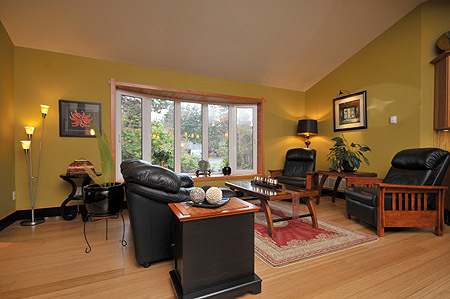 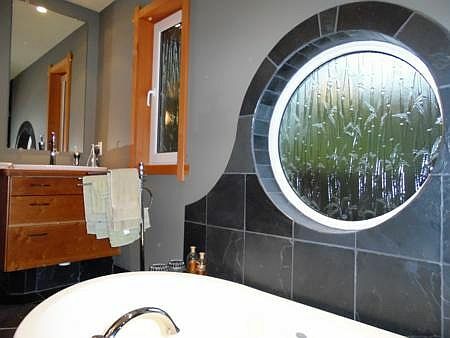 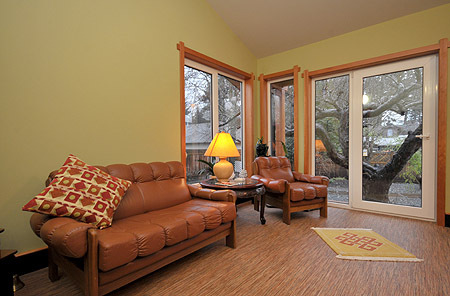 Comox Zen Hideaway is the perfect place to relax, rejuvenate. 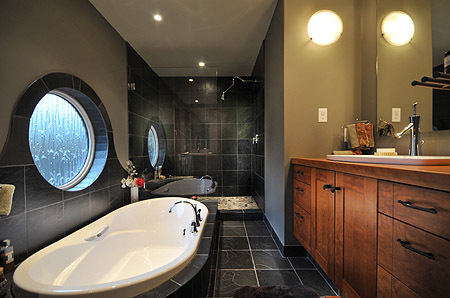 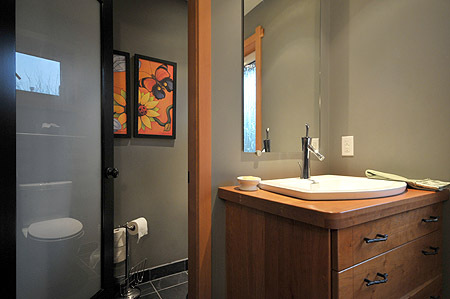 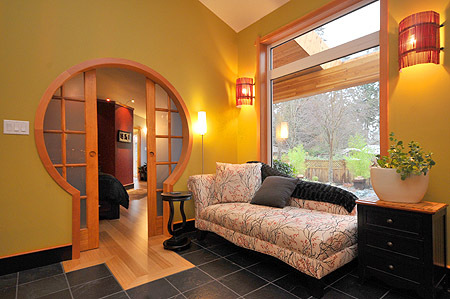 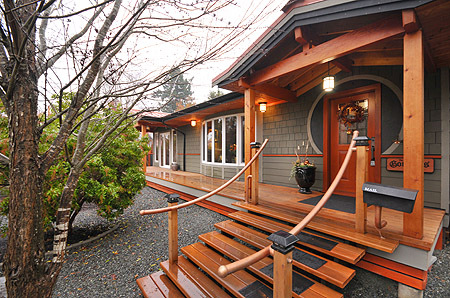 Treat yourself to a memorable experience in Comox Zen Hideaway.